Michael Anthony is currently the bass player in Chickenfoot with Sammy Hagar, Joe Satriani and Chad Smith. Michael is best known as the former bass player for the band Van Halen. 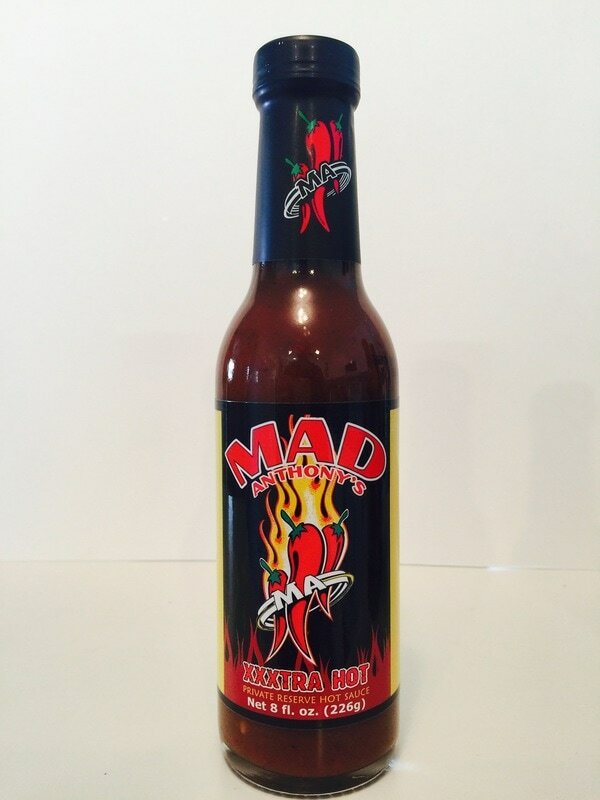 In addition to his musical career, Anthony markets a line of hot sauces and related products called Mad Anthony's. Check out www.madanthonycafe.com for more information and up to date news about Michale Anthony. MAD ANTHONY'S ORIGINAL FIRE IN A BOTTLE. This is a different type of hot sauce. That being said, its a WINNING difference! You get pimientos, vinegar, red sweet pepper, tomato, onion, garlic and spices. The first taste you get is pimientos, tomato and roasted garlic, then the habanero, ancho chili and crushed red peppers, that add just the right amount of pepper flavor to enhance the experience of this sauce. There's a little sweetness, but not to much. You'll get the flavor of black pepper right at the end to finish off the profile. Great Job Michael! I can tell he put a lot of thought in this sauce because its not just a simple ingredient sauce that he slapped his name on. I had this on a cheeseburger and fries and used it as a dipping sauce. This would also make a great stake sauce because of it's rich full flavor and also a great all purpose sauce that you could use on any food. I love using this on my eggs in the morning to get my day started. Try putting a spoon full in your eggs before scrambling to make a spicy treat. This one is a must try! MAD ANTHONY'S XXXTRA HOT.. 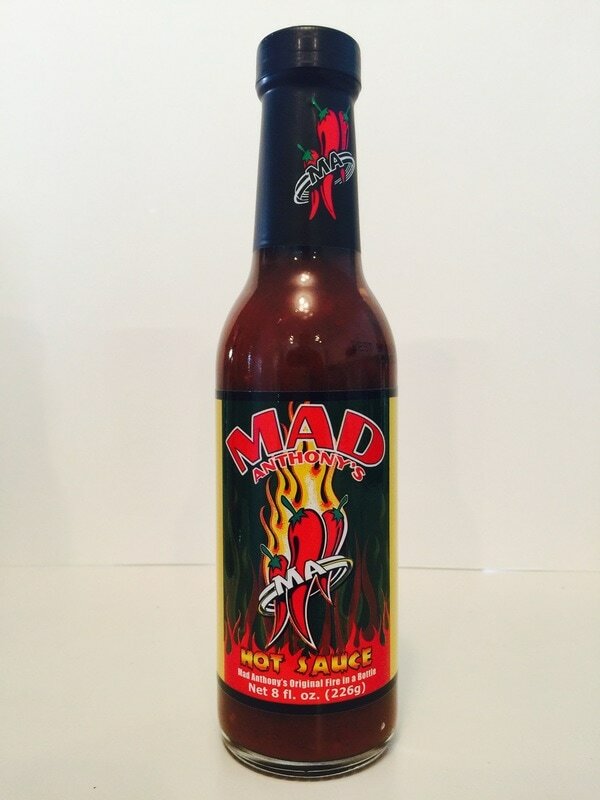 This sauce has the same flavor profile as MAD ANTHONY'S ORIGINAL FIRE IN A BOTTLE but with more heat added to bring this great tasting hot sauce up a few notches. So if you enjoy a little more heat, then this one is for you. I love the extra burn this great tasting sauce has to offer. FIERY MUSTARD SAUCE, HOT LAVA IN A BOTTLE.. 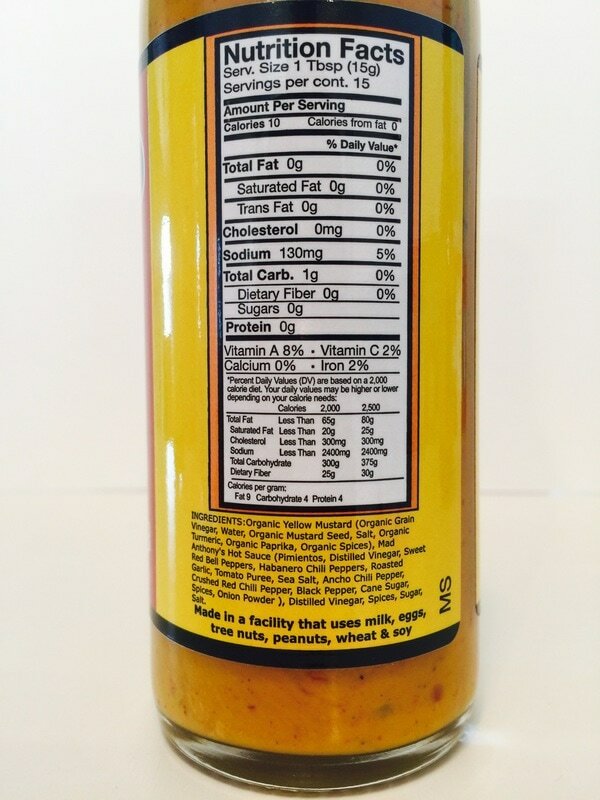 This mustard starts out with a gourmet style smooth, rich and velvety yellow mustard. Then you get the added flavor and heat from the chilis, habanero and crushed red pepper, followed by a little fire roasted garlic, tomato and chili powder. 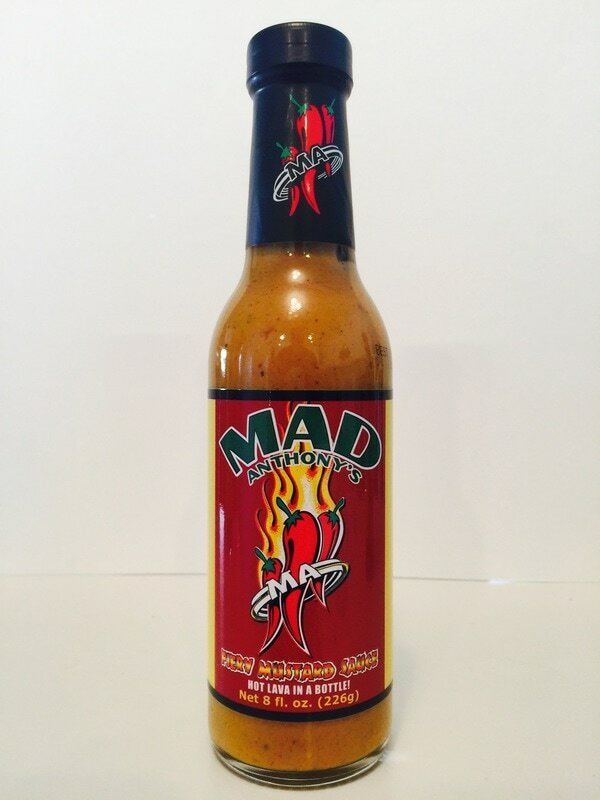 The added flavors come from the addition of Mad Anthony's hot sauce. 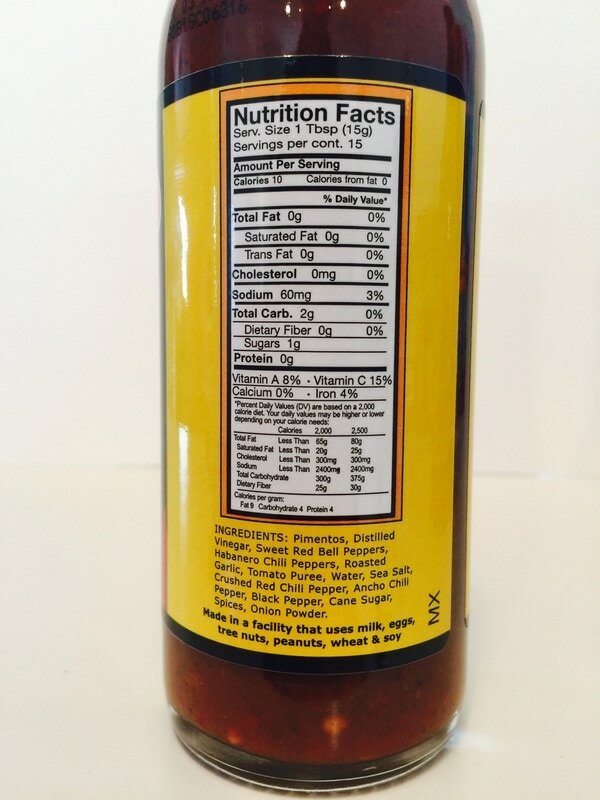 This mustard has a nice kick to make it a perfect mustard to replace your standard plain mustards. 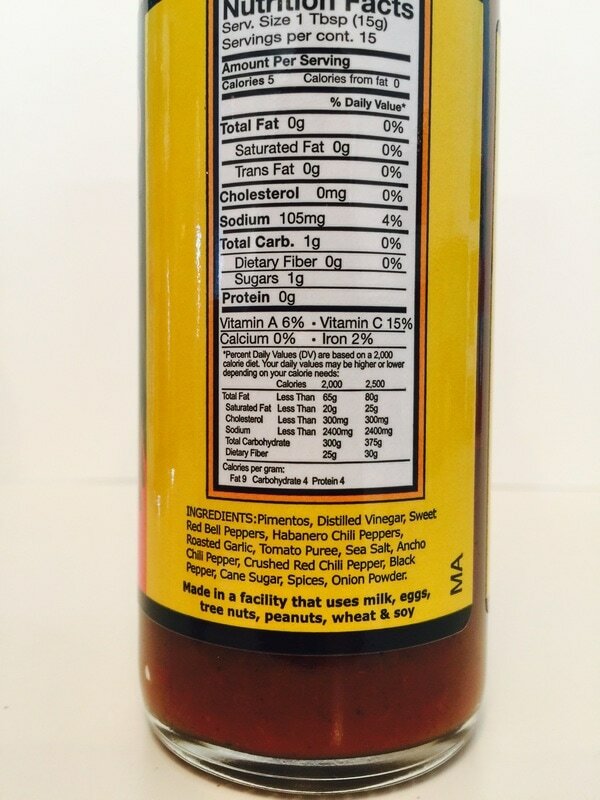 Use this in deviled eggs, potato salad, on burgers, dogs, brats or as a marinade for pork. Insanely delicious! Or should I say Madly delicious! All three of these sauce will give you a little burn that lingers on your tongue the more you use. This also works great in your eggs before scrambling. Give it a try, you'll love it!